There are simple steps for every snack. There are lots of snacks available. Most are easy to make, others take longer time to make. The common snacks include: meat pie, cakes, doughnuts, fish rolls, cookies, egg rolls, sausage rolls and lots more. Shawarma is very delicious. It is packed with lots of nutrients that are really tasty and nice for consumption. The prices of shawarma vary with location. In certain places in Nigeria, it is sold for as low as six hundred naira( #600). I was told in the US it is sold for $5 USD. You can help me verify if you are close to the US. 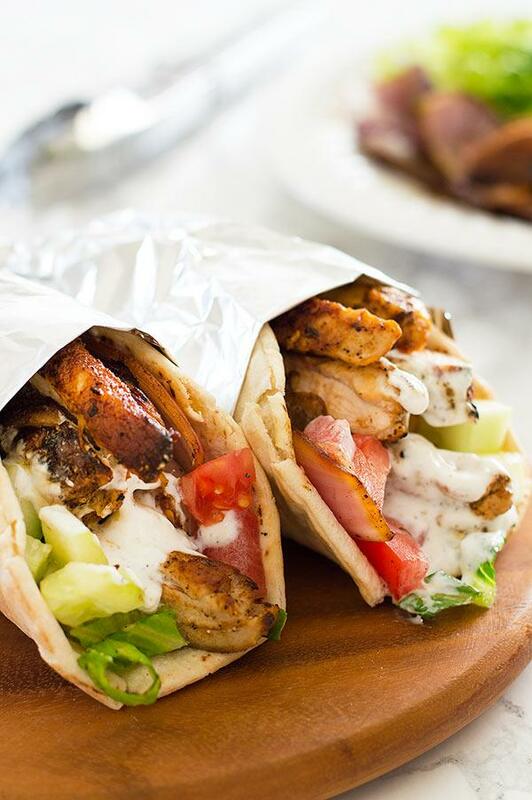 Most people use shawarma as a full meal because it is filling. 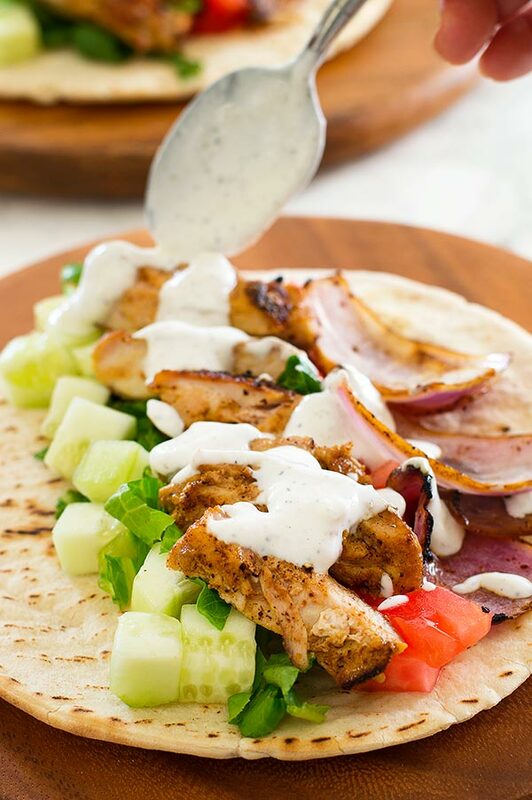 Another beautiful recipe is here for us to learn friends.. It’s chicken Shawarma.